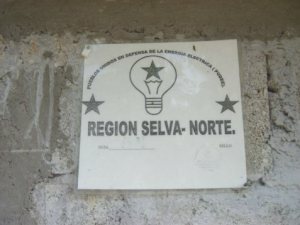 In a communique published on 21 June, the organization Peoples United for the Defense of Electricity (PUDEE) denounced that the Federal Electricity Commission (CFE) suspended service on 17 June to residents in 14 communities from the Tila municipality, northern zone of Chiapas. 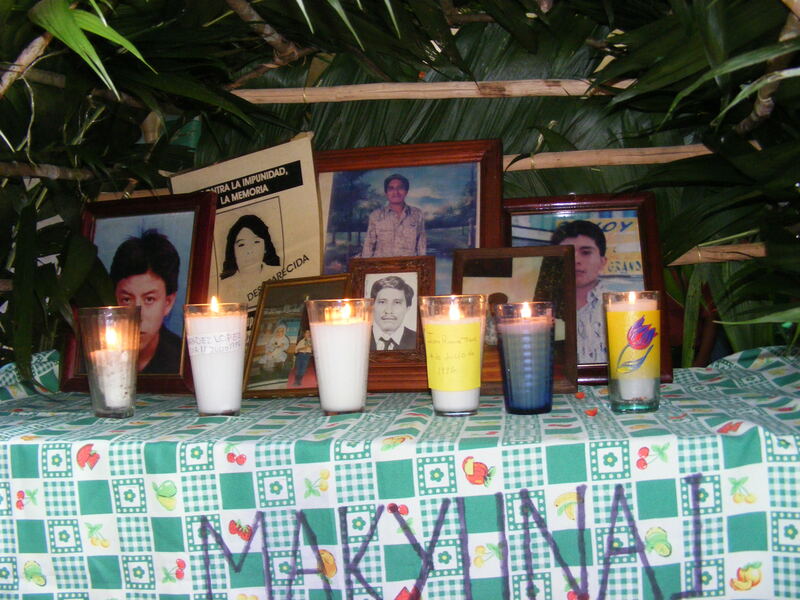 Some of the affected homes find themselves in a position of resistance to paying for electricity, due to high prices. 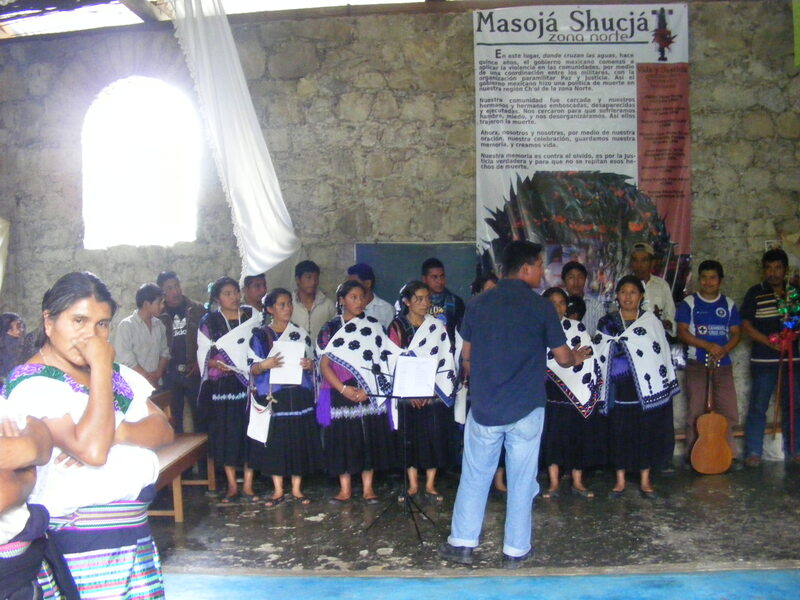 On April 9, 2010 in San Cristóbal de Las Casas, Mexico, The MRPS – Popular Resistance Movement of the Southwest – announced the creation of the “Digna Ochoa Human Rights Committee of Chiapas” with presence in the municipalities of Petalcingo and Tumbalá in the northern zone of Chiapas.